About - Da Best of Hawaii + Beyond! 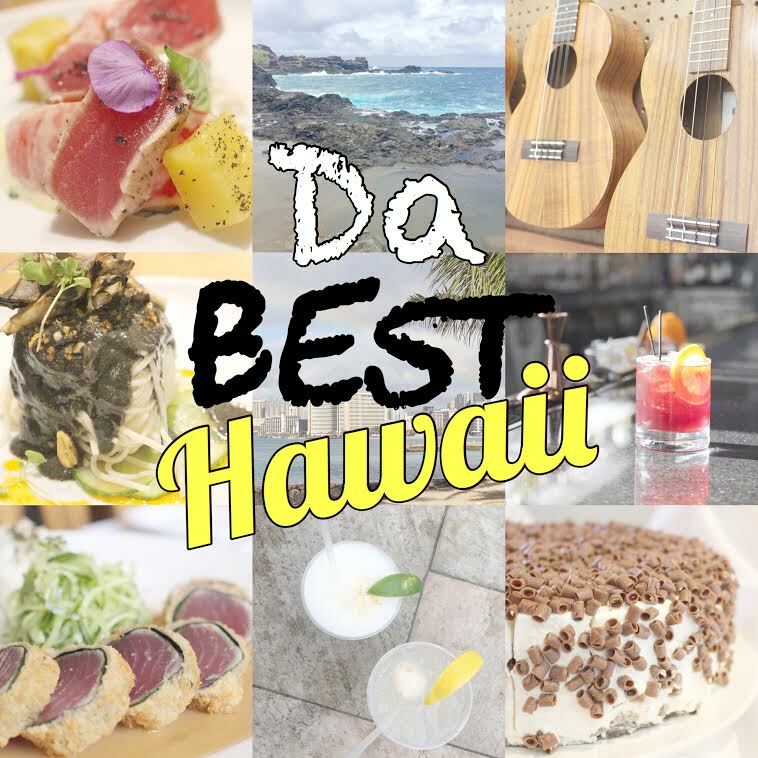 Da Best Hawaii is a digital media magazine showcasing the best of the islands of aloha. We highlight the culture, cuisine and crafts of Hawaii while sharing inspirational stories, behind-the-scenes details and insider tips to truly uncover the very best of Hawaii. Each segment will showcase the B.E.S.T. Da Best Hawaii is a subsidiary of Lilikoi Ladies LLC, DBA Da Best Hawaii Media.